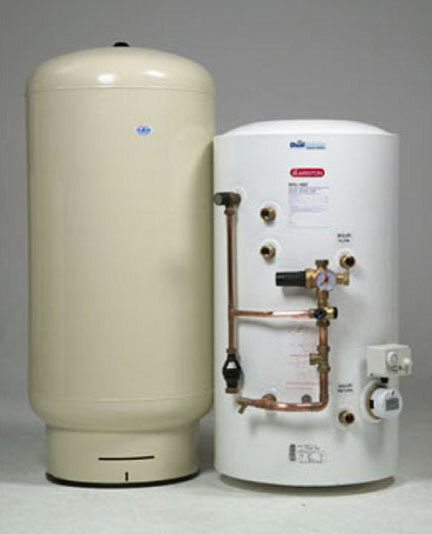 Boosted cold water is required when the cold water tank is located low down in a building and water needs to be pumped upwards for distribution or if there is a poor water mains pressure. For more information please contact us or call 0800 334 5658. DOES YOUR SYSTEM NEED A COLD WATER BOOST?